Sign Up for your PADI Enriched Air Nitrox Course Today! 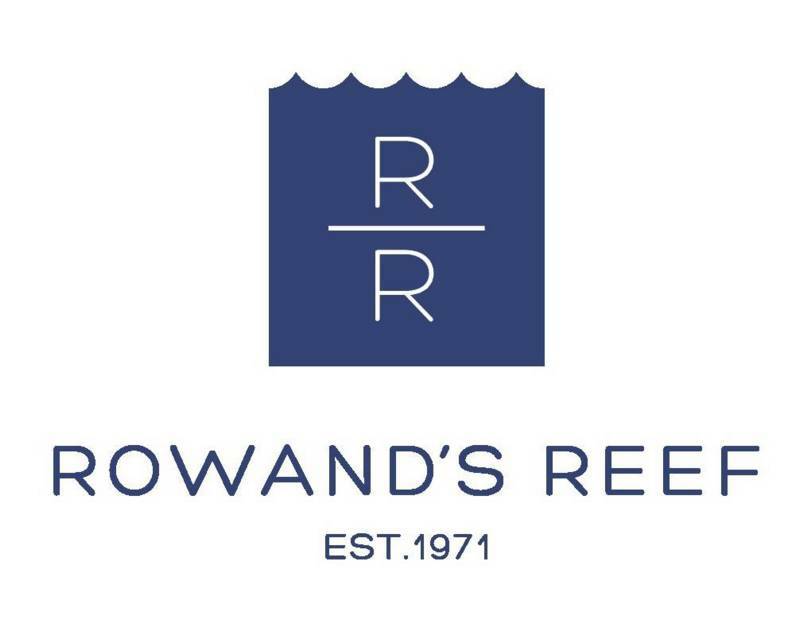 Complete two Training Dives in the Ocean with your Rowand's Reef Instructor. Put the theory into practice and apply your skills to plan and make two dives using Enriched Air. Your Instructor or Divemaster will help you make the most of having more time underwater as they show you the amazing life and scenery here in British Columbia! Nitrox Dives can be scheduled upon requested dates. Purchase the Enriched Air Training Dives Add-on for the PADI Enriched Air Nitrox Diver Course here. Do you ever wish you could stay underwater for longer to enjoy the amazing scenery and aquatic life? Are you going on a diving holiday and want to feel less tired after each day of diving? Take PADI's most popular Specialty Course with Rowand’s Reef and learn why enriched air nitrox diving is right for you! Whether diving in British Columbia or on a tropical vacation, enriched air gives you the ability to stay underwater for longer and return to the water sooner by giving you more no decompression time, especially on repetitive scuba dives. Diving with nitrox will maximise your underwater adventures and let you get the most out of your scuba diving. As a PADI Enriched Air Diver you can dive with enriched air anytime you like so don’t hesitate to get your Nitrox Certification today! Our Dive Team Is ready to help You continue your diving adventure today!